After the online close, this item will be going to a Live Event for further bidding. 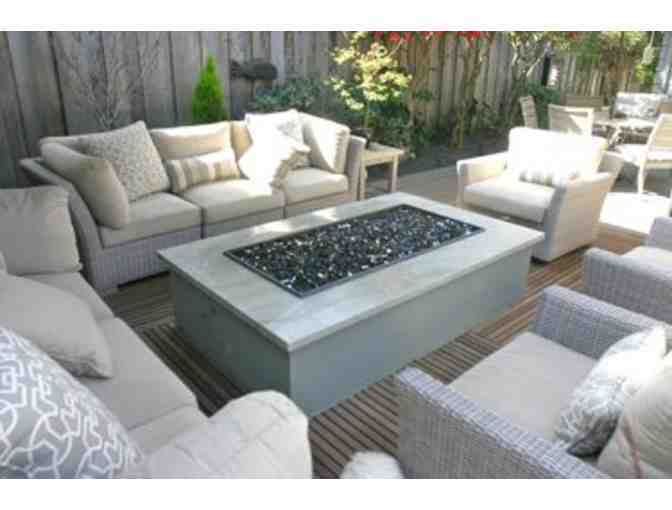 Absentee Bidding offered. 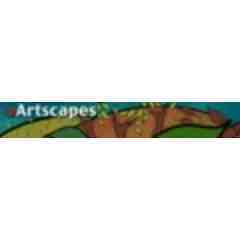 You are bidding on a gift certificate for a Professional Landscape Plan from Artscapes valued at $600. 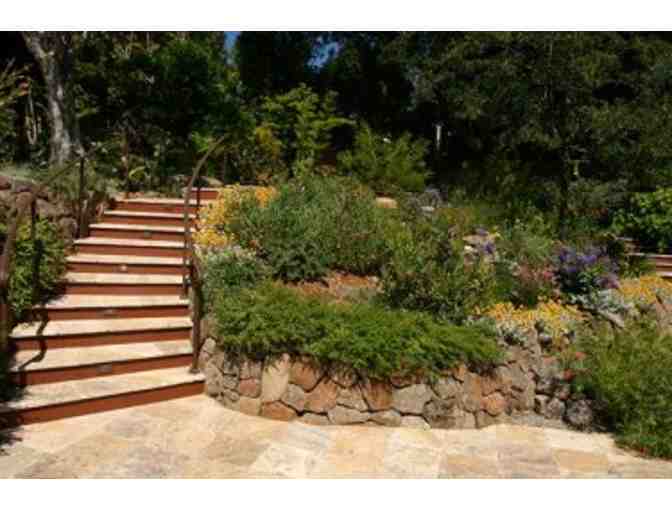 Artscapes Landscape Design and Construction has been serving the Peninsula area for over 15 years. Artscapes' award winning Landscape designs and Landscape installations have been featured on HGTV, Sunset Magazine, and This Old House, to name a few. The Plan is a hand drawn, to scale, full color drawing of the area you wish to improve. The Plan may include a design of patios, walkways, driveways, decks, as well as planted areas; all design details and features that you desire. 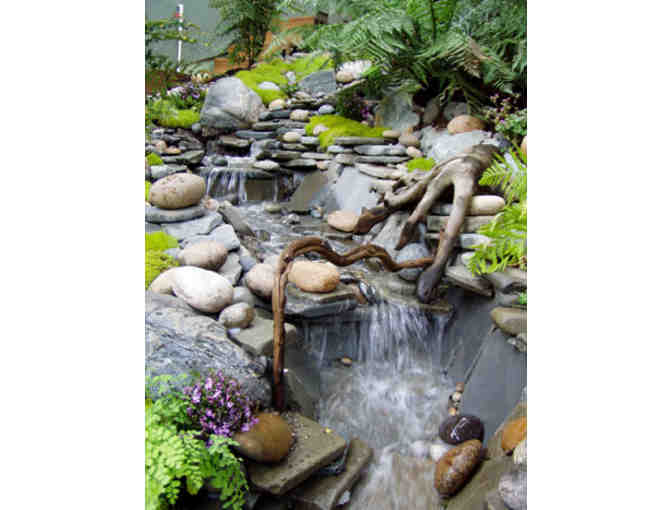 The Artscapes Plan also specifies the kinds of materials used for hardscapes as well as species of plants and trees to be used in the planted areas. The Plan also includes a detailed, line by line Excel spreadsheet budget with the cost of each and every item annotated for your planning purposes.